Real Italian pizzerias in Lanzarote. The perfect place to enjoy a tasty pizza and the views of Costa Teguise's beaches . 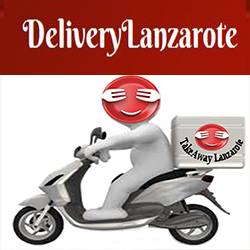 Takeaway/delivery service in Costa Teguise, Lanzarote. An ancient and secret recipe let us make the most tasty Pizza en Lanzarote.